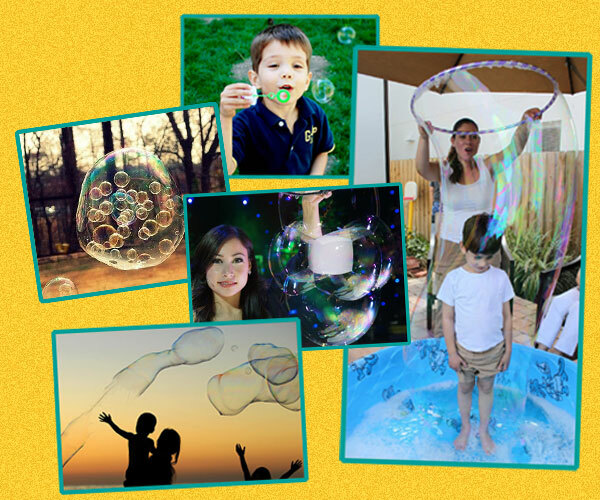 Our Bubbleologist creates a variety of amazing bubbles, including square bubbles, triangle bubbles, bubbles inside of bubbles, and even a GIANT BUBBLE WITH A CHILD INSIDE!! as the kids learn about the science behind these shimmering waves of soap film! with all of the fun! !